Many of us know that Edison holds around 1084 patent but do you know he doesn’t have the highest number of patents. 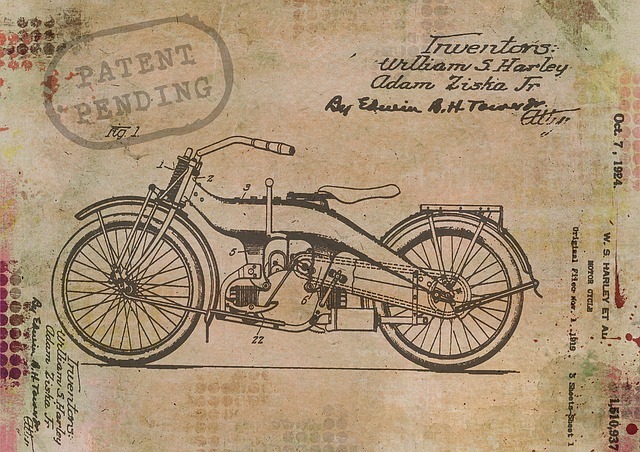 The highest number of patents at the time of this writings are 5183, almost 5 times than Edison’s. 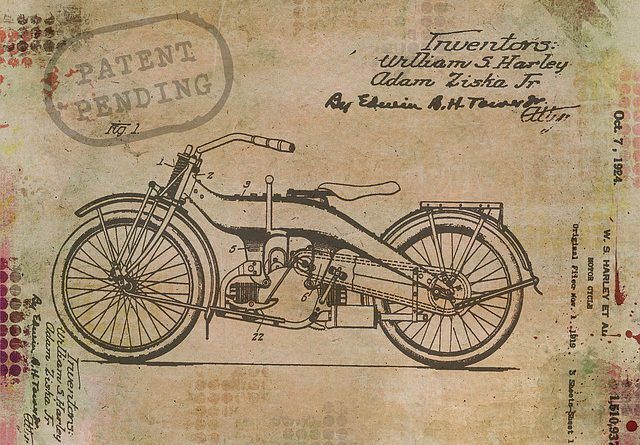 In this article, I will summarize my learnings from one of such inventors – Mark Johnson  (holds more than 500 patents, but not on the list). From here on, the article will present as if Mark Johnson is talking to you directly. I didn’t learn to be an inventor, I was interested in solving problem, got the first assignment with the deadline of 3 months. I worked for 3 months on vibration reduction from the magnetic tape in tape recorder and player. After that, I worked on ferrite core transformer (having small size but high frequencies) for ~4 years. I was working on the similar technologies ( Giant magnetoresistance  ) for which- Nobel prize was awarded, this invention had applications in the video recorder, hard disk, etc. and ultimately used to shrink the size of these devices and many more. It was important because it is highly sensitive (low magnetic force high resistance change) and gives easy detection. I initially worked on materials and then my organization thought I should focus on display now as we were focussing on TV display or general purpose display in Philips. When we started working on display we got the following. Still, we were not leaders in display technologies. We were working on the Flat panel, Low power reflective display and Inventors were leading the planning and executions of these project rather than project management guys. My colleague invented 3 out of 10 display technologies in the market but those were not where we could earn the money for the business. But in AMOLED technology, we were the 2nd company to work out the technology and build the first working model. 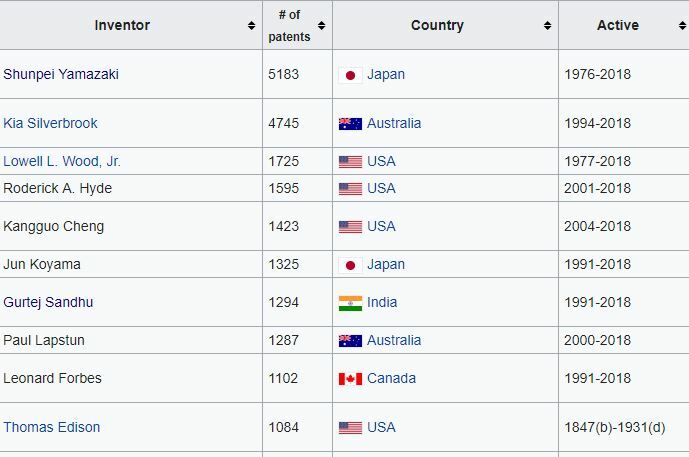 During these years, I noticed that I was filing patents double than the previous year just like CPU power is doubled every year. We were the first on paper like display – building the prototype and developing a working technology. Amazon was taking e-ink display from a company which was using license of this Philips technology (there were 100s of patents) from Philips. Then we needed to come up with next big challenges and after utilizing the experience and literature we came to following topics where work could be done. We needed to work on high-risk high reward ideas but the first step was Hypothesis testing – fail hypothesis fastest. We picked later different ideas ranging from Food, hair to teeth whitening which was very successful. Listening to the experience of 20-30 years is better than one or two sessions on current technology.